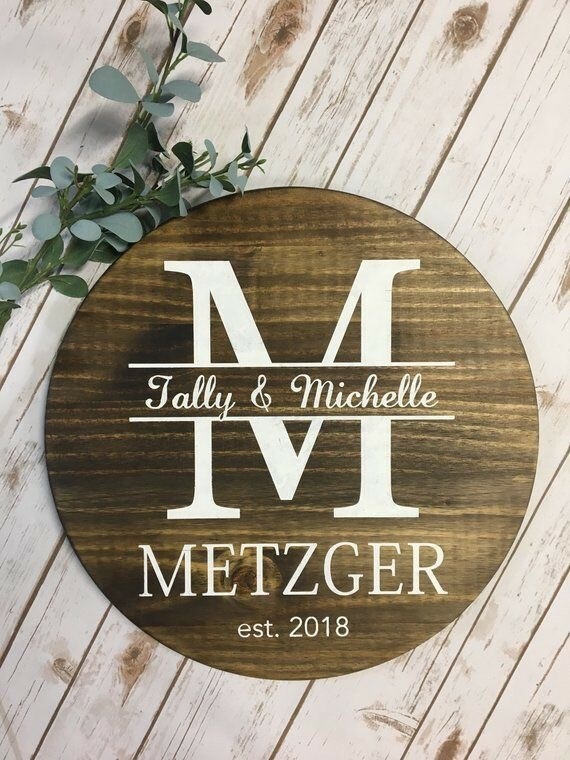 Looking for custom made wood signs and other personalized decor signs. Kayla Sirkka does great work! Evie’s Workbench possibly! She made me a beautiful custom sign. I can make customized items and would be happy to help you.